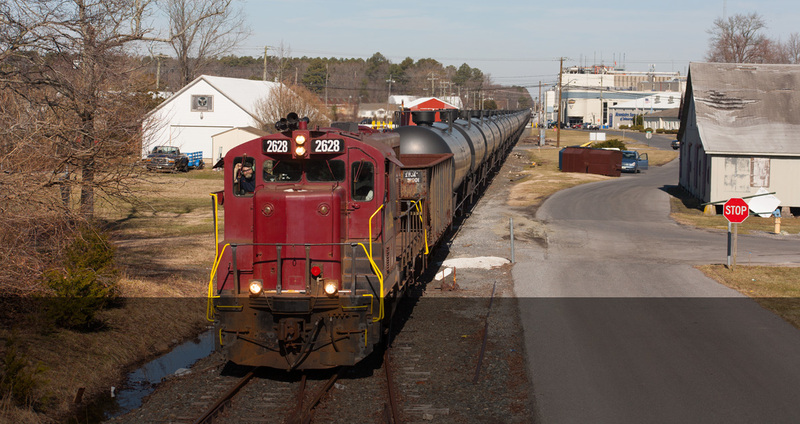 The Maryland and Delaware Railroad Company serves rail shippers across the Delmarva Peninsula. 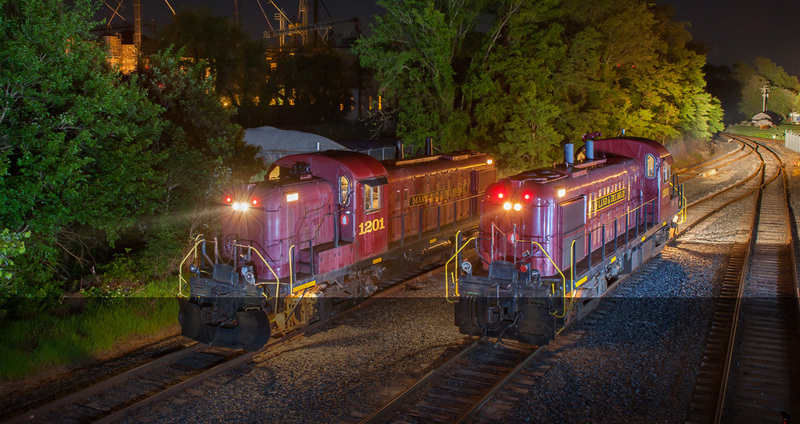 Our trains operate day and night to meet the needs of Delmarva's largest industries. We've operated special event excursions to support lineside communities for over 25 years. We're partners with some of America's largest energy companies to assist with their fleet needs. 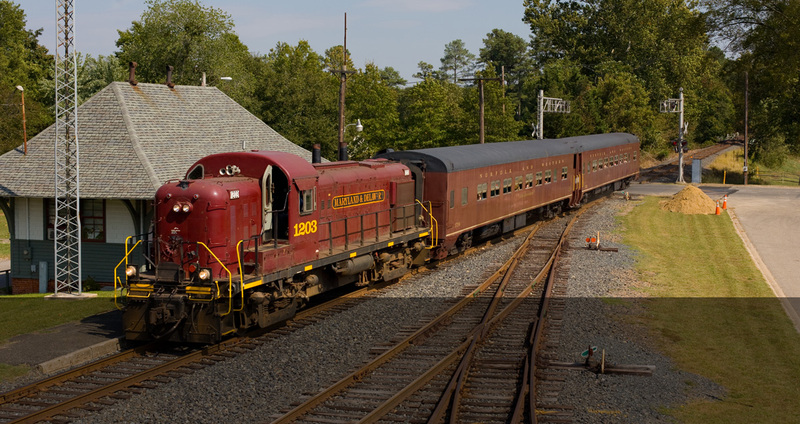 The Maryland and Delaware Railroad Company (MDDE) has served the Delmarva Peninsula for over 40 years. We serve some of the region’s largest users of chemicals and industrial products, as well as the Delmarva agriculture and poultry industries. Our management team has decades of experience providing quality, customer-focused service in the rail and trucking industries. Whether you're located directly on one of our rail lines, or you're seeking a rail-truck transload option to deliver product to your door, we have the experience and expertise to make it happen. 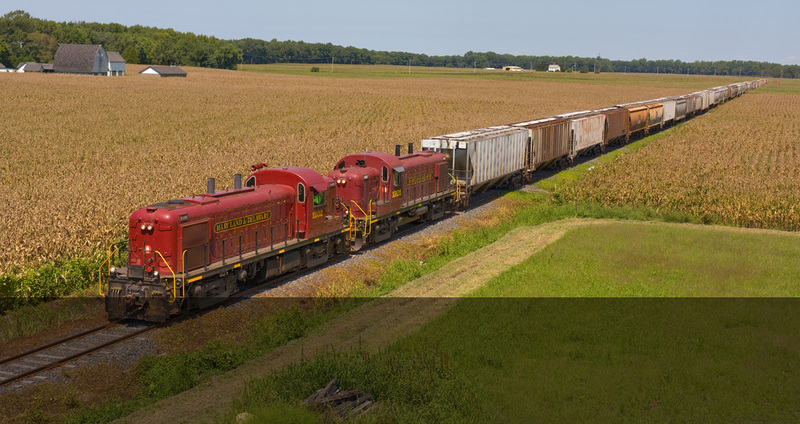 Our Class I railroad connection, Norfolk Southern Corp., reaches 22 states and the District of Columbia, and has connections to every other U.S. Class I railroad. The combined market knowledge and flexibility of our Class I connection and our affiliate railroads allows us to provide you the most competitive options and alternatives. Ready to see what we can do for you? Contact us now and let’s get started!